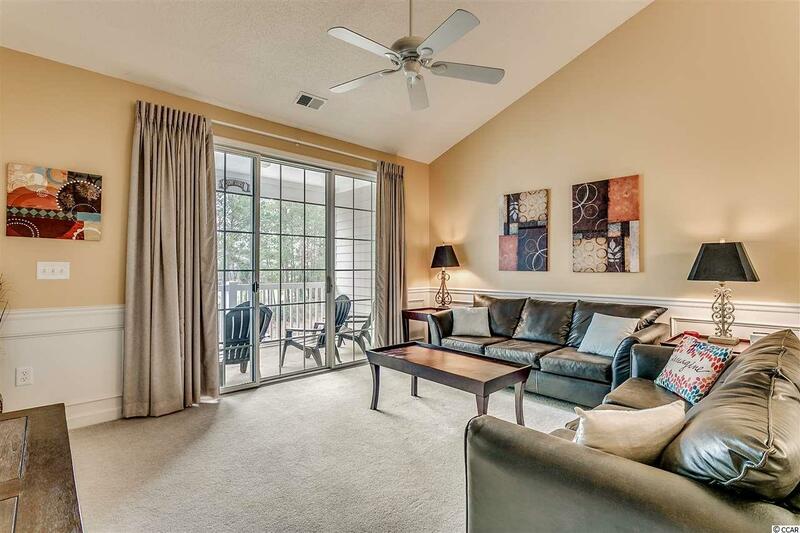 Gorgeous 3rd floor 2 bedroom, 2 bathroom condo at Barefoot Resort's River Crossing! This condo has an open floorplan with cathedral/vaulted ceilings. The kitchen has white cabinets with granite countertops. The master suite has 2 closets and private bathroom. The top floor means that there are no tiny feet or heavy walkers above you. 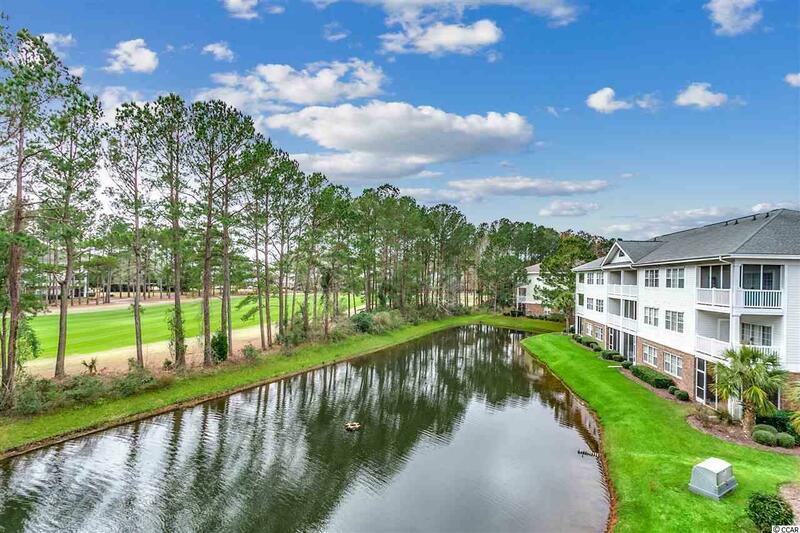 Enjoy the beautiful views of the lake and golf course from the balcony. River Crossing has it's own pool just across the way. Enjoy all that Barefoot Resort has to offer with the 4 Barefoot golf courses, a gorgeous 15,000 square foot pool at the North Tower, private Beach Cabana with shuttle and Barefoot Landing. 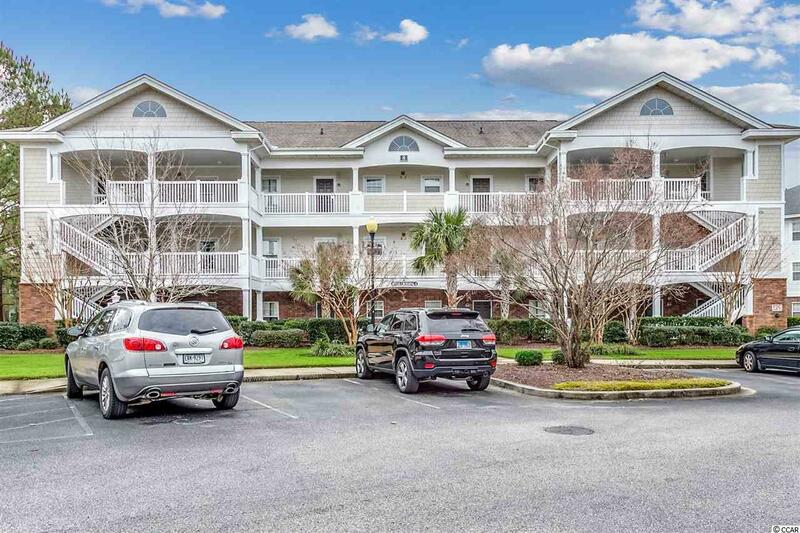 Barefoot Landing is just across the waterway and has been recently renovated and updated. There are tons of restaurants, shopping and entertainment at Barefoot Landing! 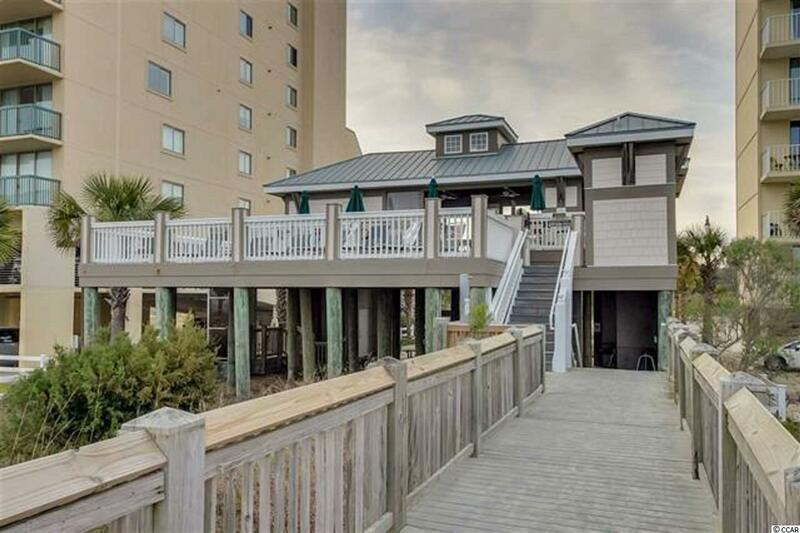 Come see what beach living is like at Barefoot!